The adventures of the fox. 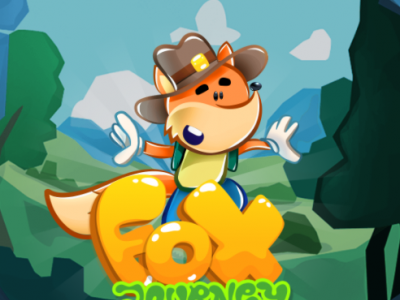 Help the fox run through the levels with challenges. Use the help to move the fox and collect more diamonds and to reach the destination.